COOKING WITH... #4. AVOCADO. | Life Looks Perfect. This week's "Cooking With..." post is one of our quick, healthy and simple snacks that both of us have really been enjoying as part of a balanced diet. 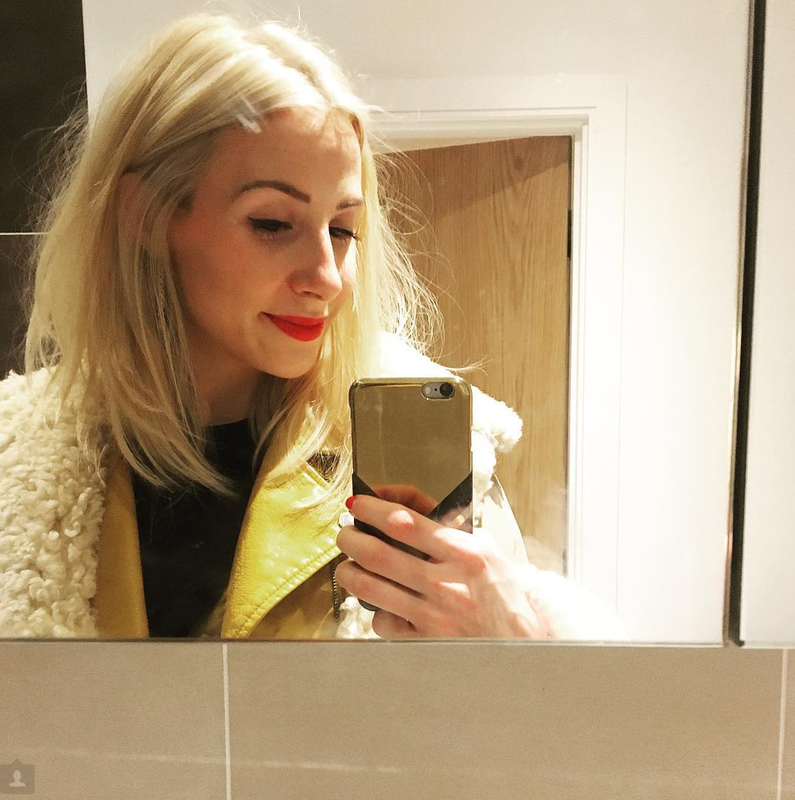 Avocados have so many health benefits it would be impossible to get them all on one posts, but a few of them are; help lower your cholesterol, are full of essential fats, jam packed of nutrients, they can make you feel fuller for longer and they can also help stabilise your blood sugar levels. How do you like to eat it? 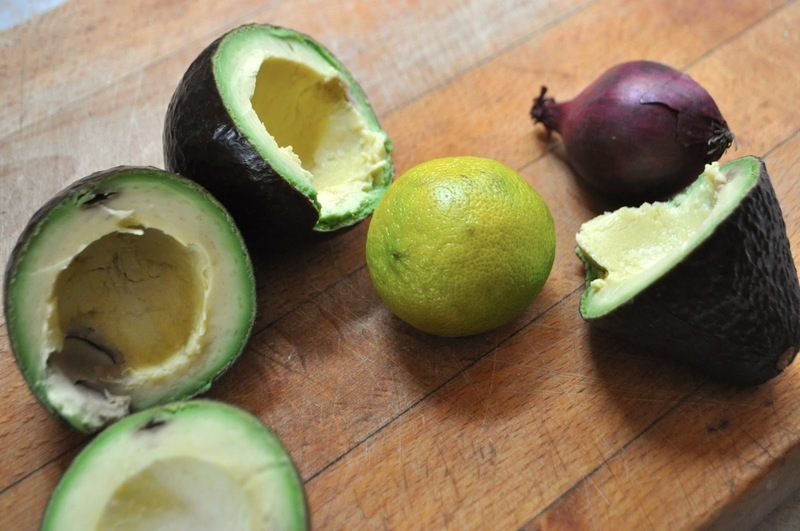 There are some many things that you can do with an avocado, you can cook it, grill it, mash it, eat it raw, pop it in a salad the list goes on and on. One of our favourite things to do is have it on toast with houmous and black pepper - yummy! 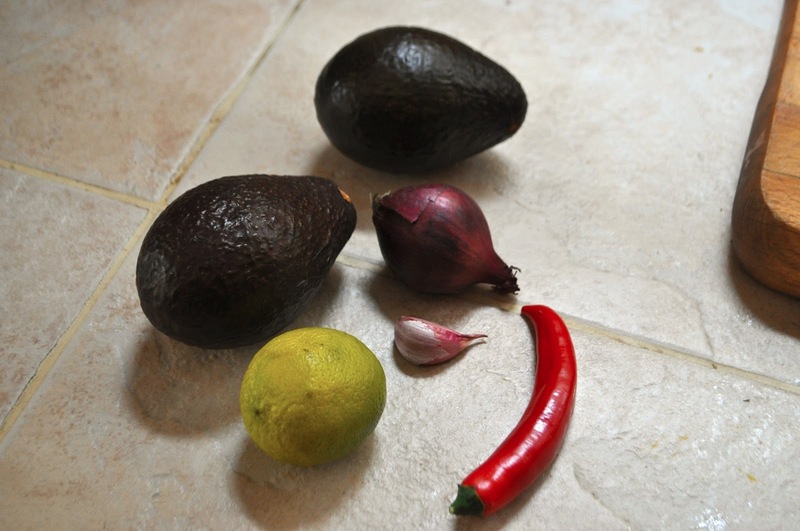 2 avocados, 1 red chili, 1 lime, 1 small red onion, 1 garlic clove and seasoning. 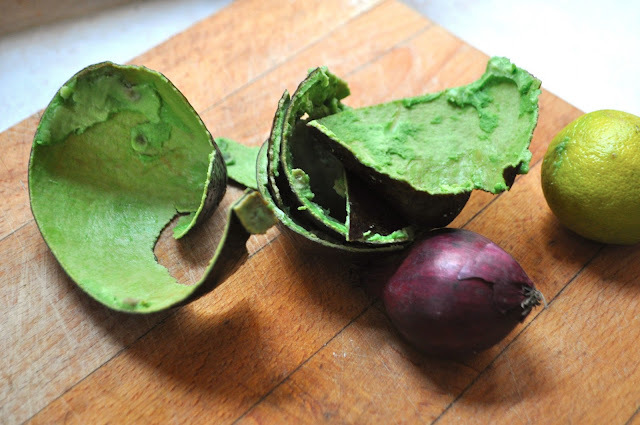 Cut and peel the avocado into small chunks. 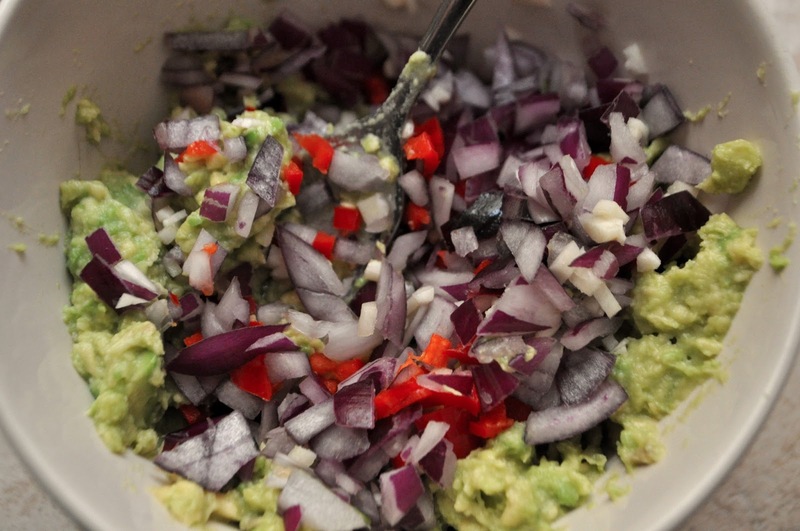 Then finely slice the chili, red onion and garlic. 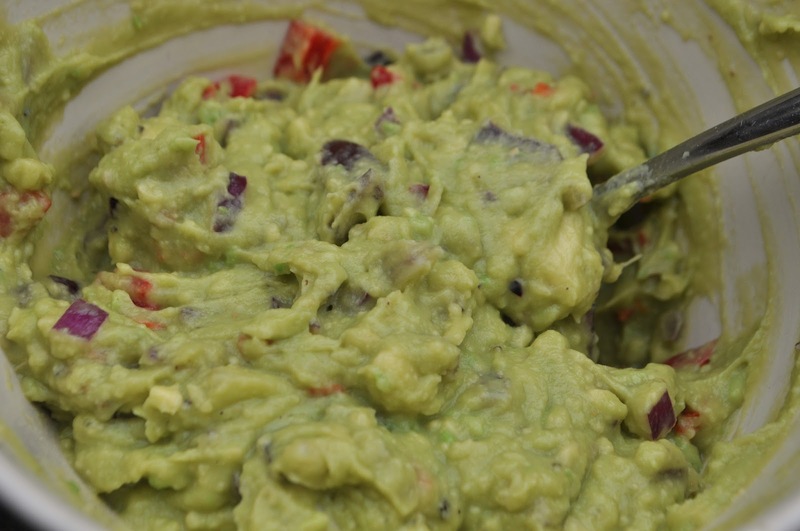 Into a bowl, mash the cut avocado into a thick chunky paste. Add the garlic, chili and onion along with seasoning of pepper and salt. Give the ingredients a good mix. 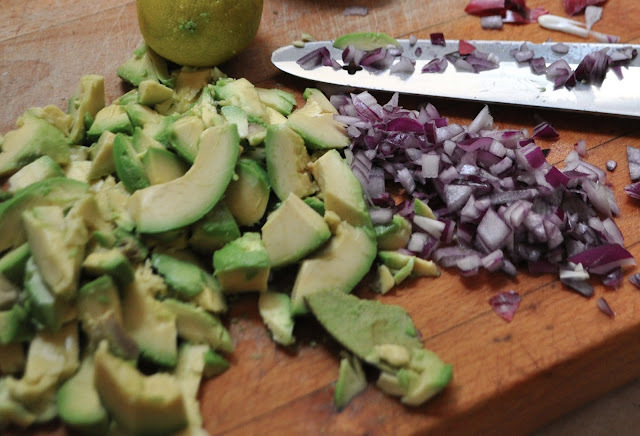 Cut the lime in half and squeeze the juice on top of the guacamole. Give the dip one final mix. Serve with crisps or healthier carrot sticks.